Newly released data from the Bureau of Labor Statistics (BLS) shows that the prices of materials used in the glass and glazing industries were flat last month. 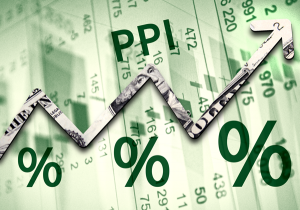 According the Producer Price Index (PPI), published by BLS, glass materials were unchanged following a slight decrease in May and none in April. 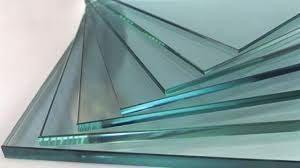 Flat glass prices are leveling off, according the Bureau of Labor Statistics.